An 18-hole public course. Season runs year 'round. Green fees for non-members. Mon. 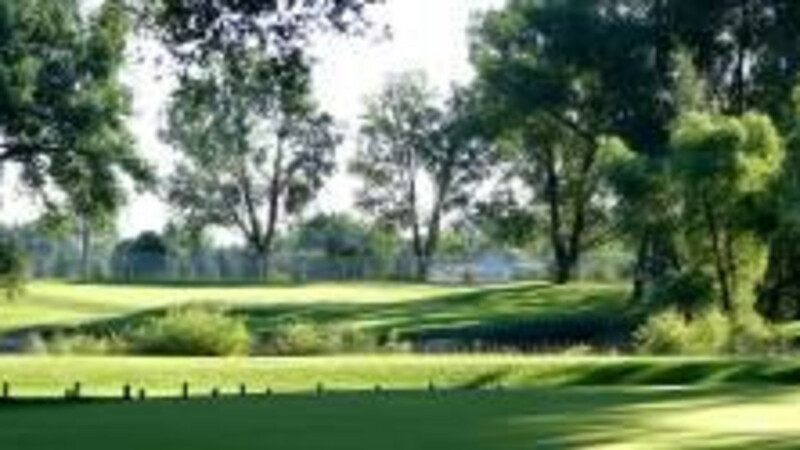 - Fri. $22 for 18 holes, $15 for nine holes; weekends $22 for 18 holes $15 for nine holes. Clubs and carts for rent. Driving range and practice green.